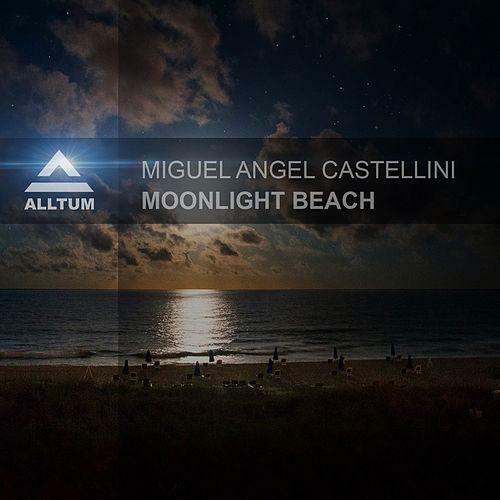 Miguel Angel Castellini is a DJ/Producer from Buenos Aires, who we recently discovered for our label. His remix for John Gregory just released on our label was supported by the likes of M.I.K.E. and many others. His latest production: Moonlight Beach is a really nice warm and subltle progressive trancer, which will gets you in the mood for the holliday season.